Join Us For Daily Happy Hour! Tokyo Shabu Shabu is your source for healthy and delicious Japanese hot pot dishes in Pasadena. 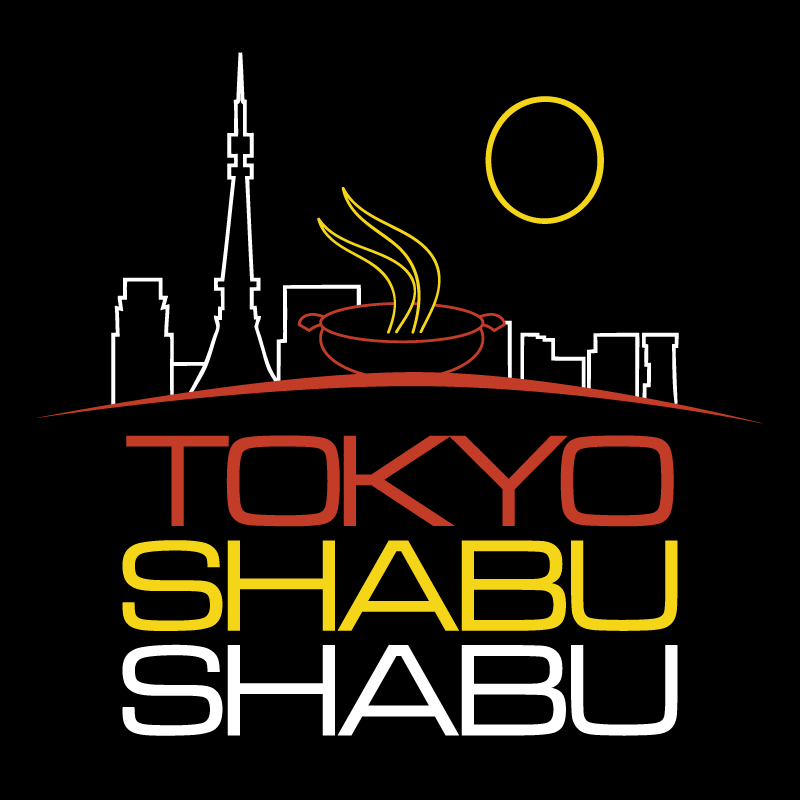 We specialize in traditional shabu shabu and sukiyaki, served with fresh vegetables, rice, and many different flavorful broths. All of our meals are made from scratch in house to your exact tastes and desires, served either to your table or in our all-you-can-eat buffet. Stop in today to experience our delicious meals and over the top service!